OSM Maritime Group is a leading global provider of ship management and crewing services. 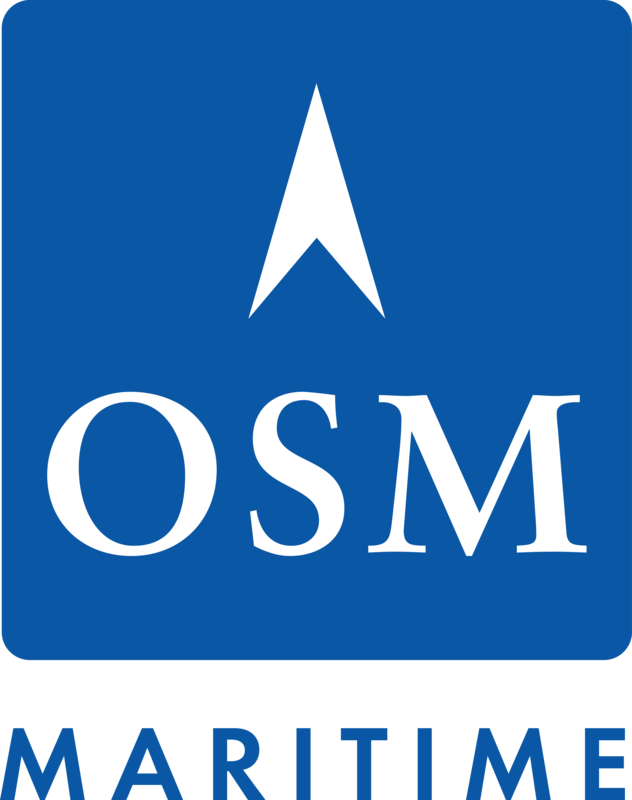 OSM has over two decades years of experience in the maritime industry, more than 11.000 employees, 30 office locations worldwide and 500 vessels under management. With a global footprint combined with local content, OSM offers flexibility and opportunity for clients to expand their presence in new regions with the peace of mind that comes with: efficient and transparent management systems for up to date 24/7 information, access to over 50 nationalities, EBN and Flag expertise capabilities to assure regulation compliance, reduced overhead expenses and back office support to allow them to focus on their growth.